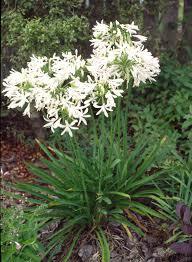 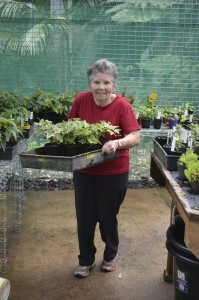 The Potty Potters are busy propagating plants for the annual ‘Springtime on the Mountain’ Festival Plant Sale. 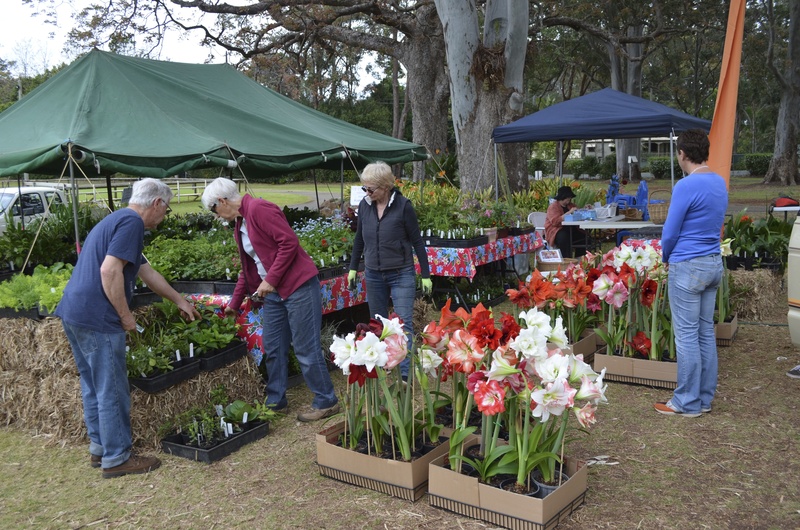 The plant stall is always very busy with lots of your favourites plants and heaps of expertise from the team. 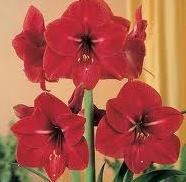 These power packed bulbs never disappoint and you are bound to see a colour that you don’t have yet. 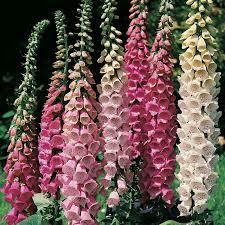 Be quick for these fantastic Foxgloves Last year these sold out quickly Add some brilliant colour to your spring garden. 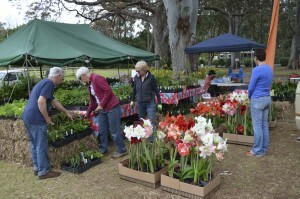 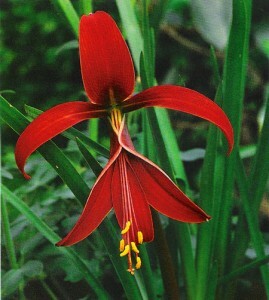 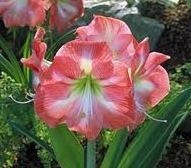 There will also be all your usual favourites Begonias, Clivias, Dahlia Bulbs and Bare rooted bargains.